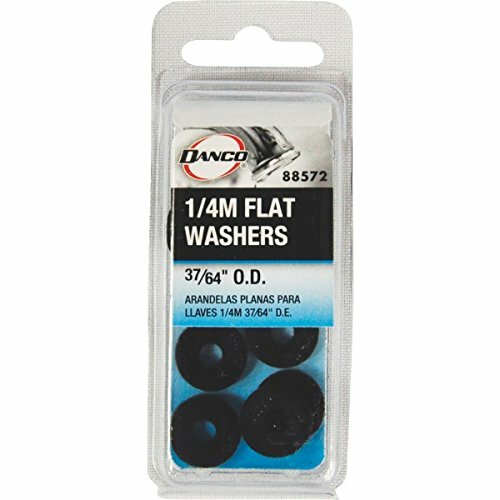 Flat faucet washers are used most on quick opening styles of faucets. The flat design allows a full flow of water. 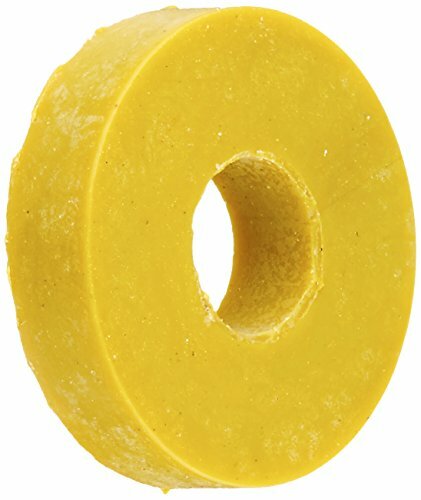 Provides positive shut-off, abrasion resistance and temperature resistance. 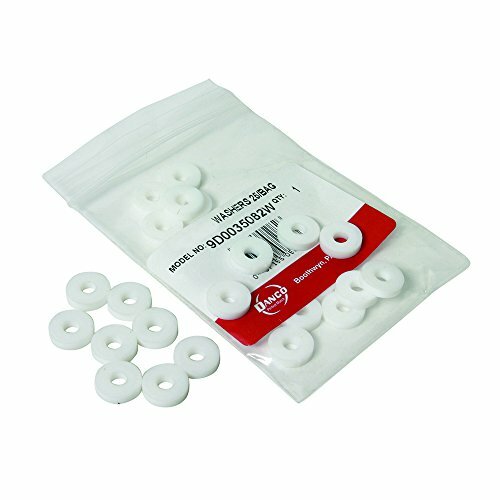 These Danco flat faucet washers can help you repair your leaky faucet. Flat faucet washers are used most on quick opening styles of faucets. The flat design allows a full flow of water as well as provides positive shut-off, abrasion resistance and temperature resistance. 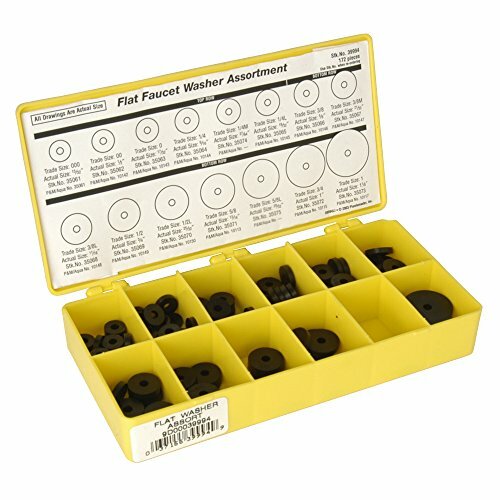 This assorted Flat Washer Set includes 10 sizes from 00 to 5/8. 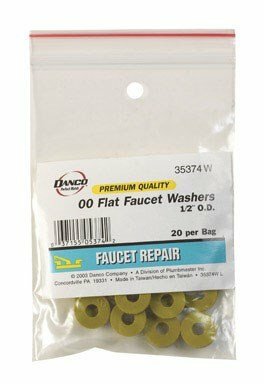 These Danco flat faucet washers can help you repair your leaky faucet. 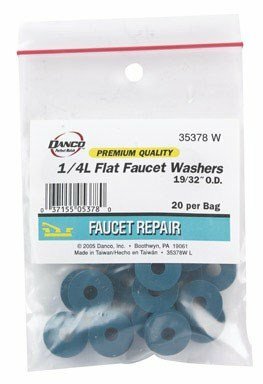 Flat faucet washers are used most on quick opening styles of faucets. The flat design allows a full flow of water as well as provides positive shut-off, abrasion resistance and temperature resistance. Use for quick opening style faucets. Tough, positive shut-off, high abrasive resistance high temperature resistance and no singing or squealing. 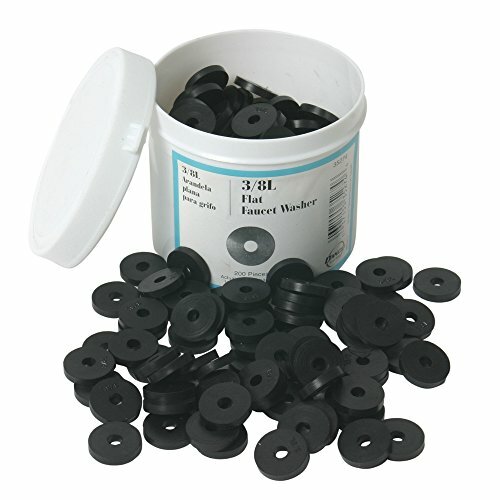 Contains 2each Size No.00 thru 3/8" washers and 4 faucet screws. 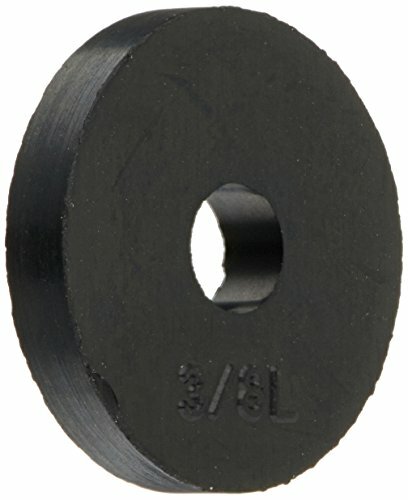 1/4" large flat size. 20 per bag. Precision molding. Water resistant synthetic rubber. Bag/20. 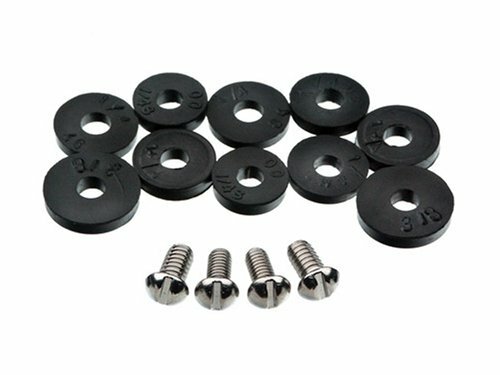 Copyright © Wholesalion.com 2019 - The Best Prices On Danco Flat Faucet Washer Online.